SMR can be done with a variety of tools beyond foam rollers, such as medicine balls, handheld rollers or other assistive devices. 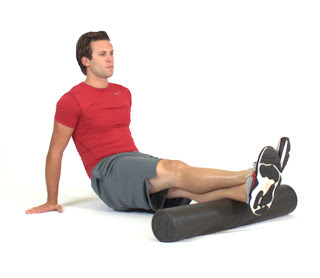 Foam rollers vary in density, surface structure, and even temperature modifications. Whatever the tool or variation selected, SMR focuses on the neural and fascial systems in the body that can be negatively influenced by poor posture, repetitive motions, or dysfunctional movements. 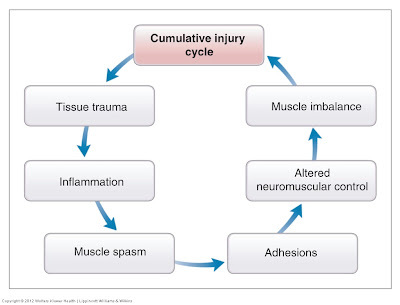 These mechanically stressful actions are recognized as an injury by the body, initiating a repair process called the Cumulative Injury Cycle. 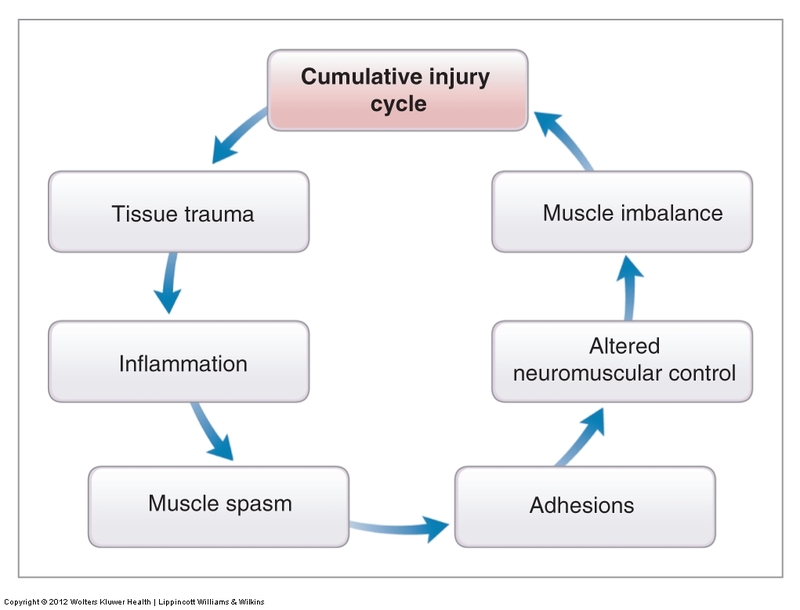 This cycle follows a path of inflammation, muscle spasm, and the development of soft tissue adhesions that can lead to altered neuromuscular control and muscle imbalance. The adhesions reduce the elasticity of the soft tissues and can eventually cause a permanent change in the soft tissue structure, referred to as Davis’s Law. SMR focuses on alleviating these adhesions (also known as “trigger points” or “knots”) to restore optimal muscle motion and function. SMR is based on the principal of autogenic inhibition. Skeletal muscle tissue contains muscle spindles and Golgi tendon organs (GTO), two neural receptors. Muscle spindles are sensory receptors running parallel to muscle fibers, sensitive to a change and rate of muscle lengthening. When stimulated, they will cause a myotatic stretch reflex that causes the muscle to contract. The GTO receptors, located in the musculotendinous junctions, are stimulated by a change and rate of tension, and when they are stimulated will cause the muscle to relax. When a change in tension is sustained at an adequate intensity and duration, muscle spindle activity is inhibited causing a decrease in trigger point activity, accompanied by a reduction of pain. 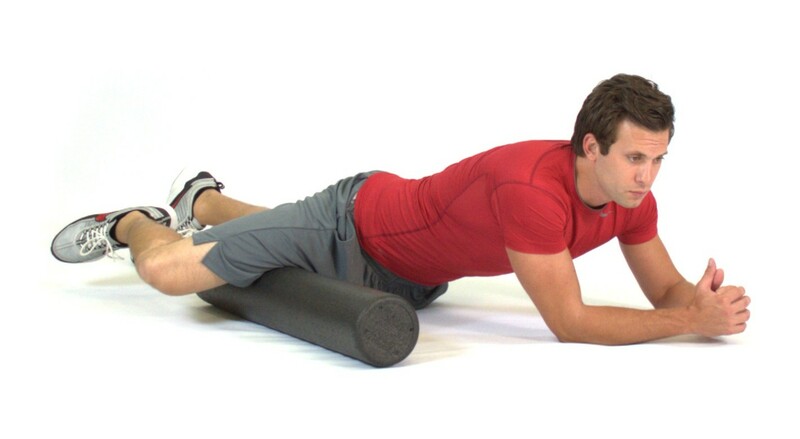 In simpler terms, when the pressure of the body against the foam roller is sustained on the trigger point, the GTO will “turn off” the muscle spindle activity allowing the muscle fibers to stretch, unknot, and realign. 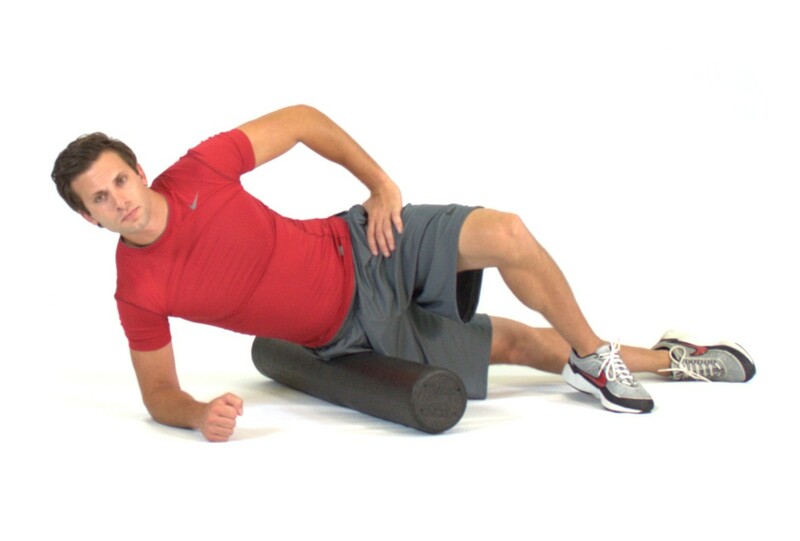 Foam rolling should be done before static or dynamic stretching activities, improving the tissue’s ability to lengthen during stretching activities. Foam rolling can also be done as part of the cool-down. Foam rolling activities should be performed on tissues identified as overactive during the assessment process. Most clients can enjoy foam rolling on their own once they’ve been instructed on how to properly perform the exercises. Foam rolling is not appropriate for all clients, including those with congestive heart failure, kidney failure, or any organ failure, bleeding disorders, or contagious skin conditions. If clients have medical issues, have them seek the advice of their medical professional before starting SMR or foam rolling activities. Slowly roll the targeted area until the most tender spot is found. Hold on that spot while relaxing the targeted area and discomfort is reduce, between 30 seconds and 90 seconds. During the exercises it is important to maintain core stability. Use the drawing-in maneuver (pulling the navel in toward the spine) to maintain stability in the lumbo-pelvic-hip complex. Take the time to experience the exercises and discover how slightly modifying positions or angles can target different areas of the muscle. 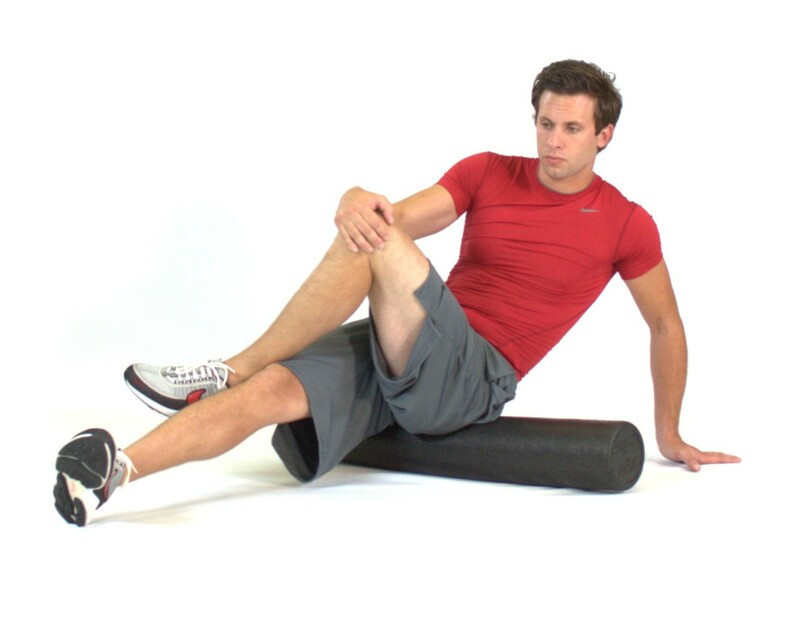 Place foam roller under the mid-calf. Cross the opposite leg over the top of the other to increase pressure. Slowly roll calf area to find the most tender spot. Hold that spot for 30-90 seconds until the discomfort is reduced. Especially beneficial for runners or those who regularly wear shoes with elevated heels. Switch legs and repeat. 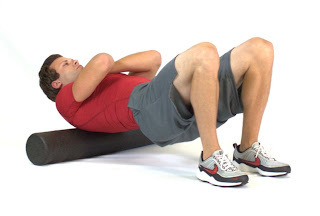 Lie on the floor with the foam roller behind the upper back. Cross arms to opposite shoulders. Raise hips off the floor and slowly roll back and forth to find the tender spot. Hold for 30-90 seconds." Note - Avoid rolling out the low back due to dangers of injuring the spine.